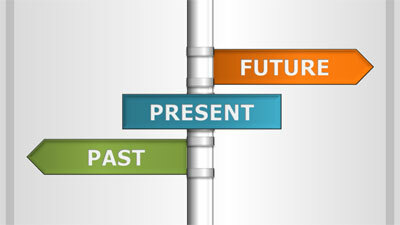 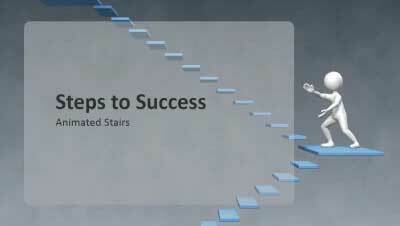 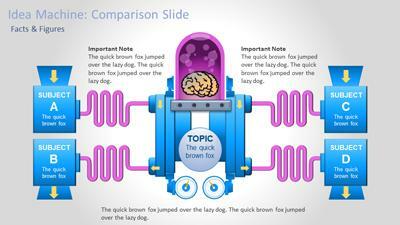 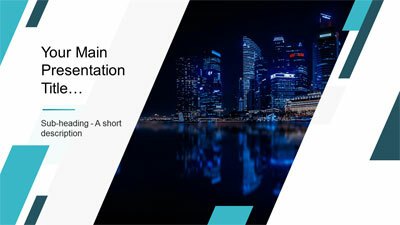 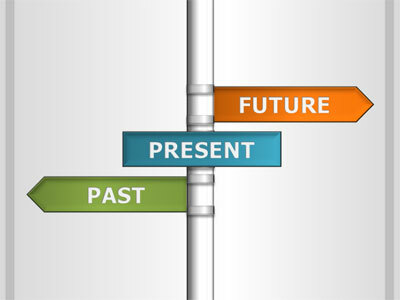 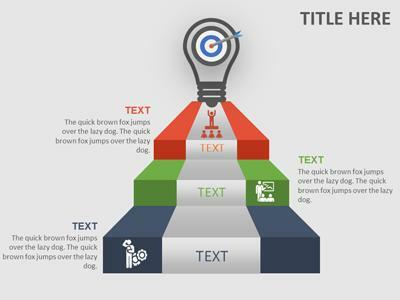 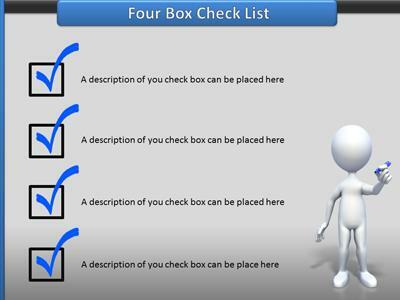 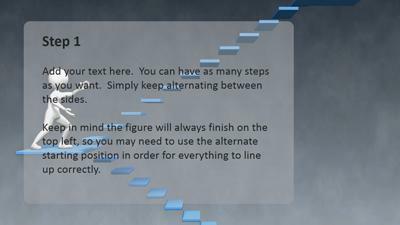 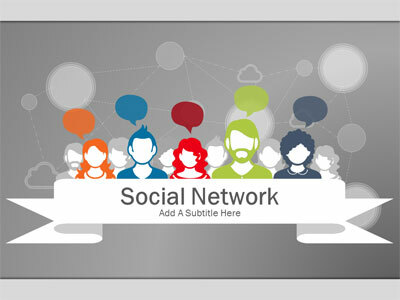 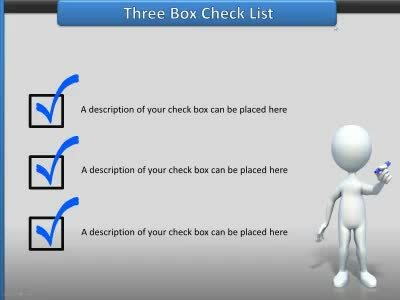 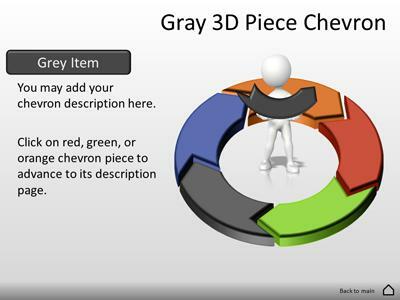 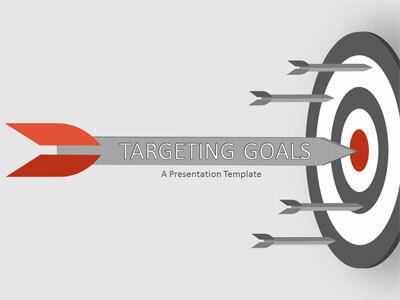 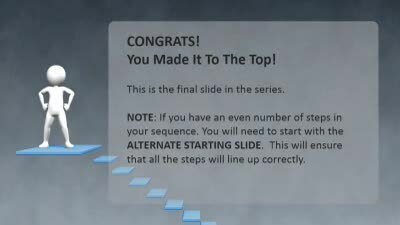 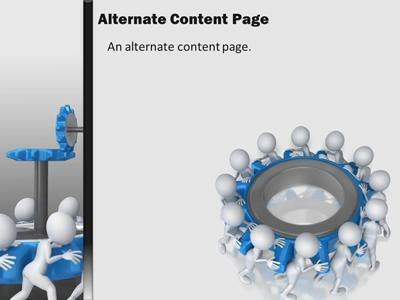 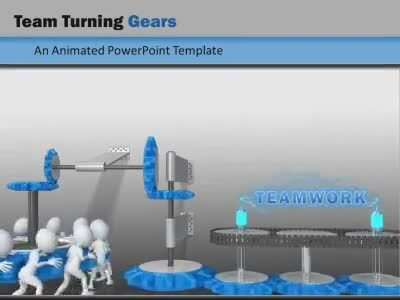 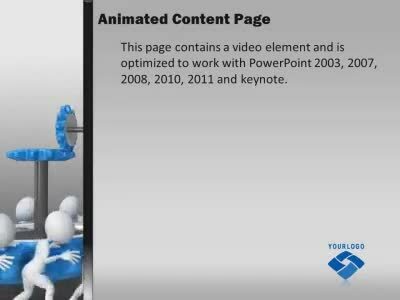 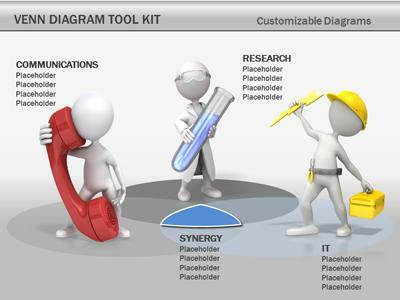 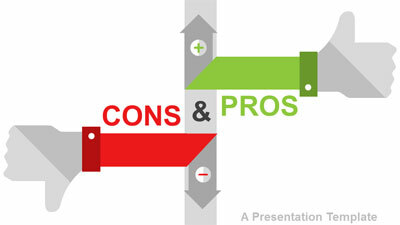 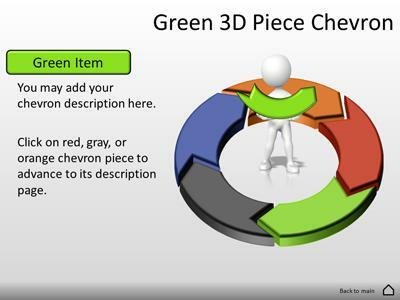 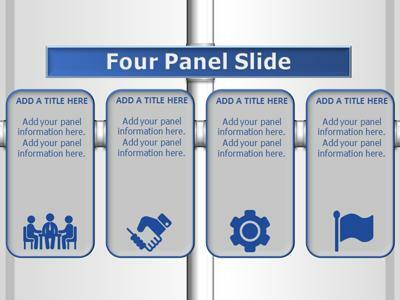 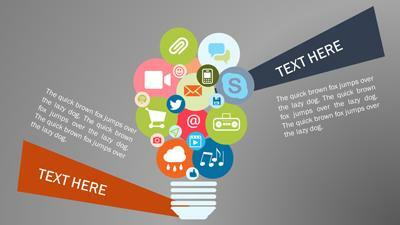 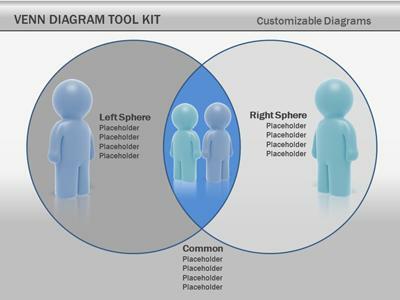 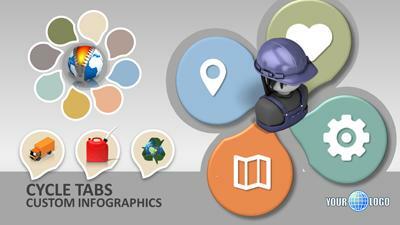 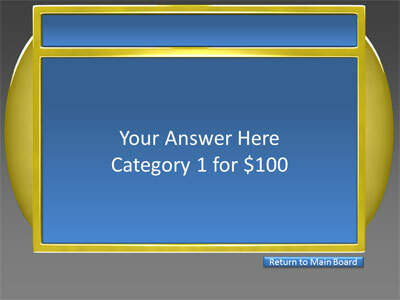 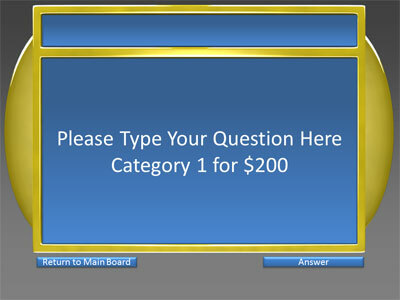 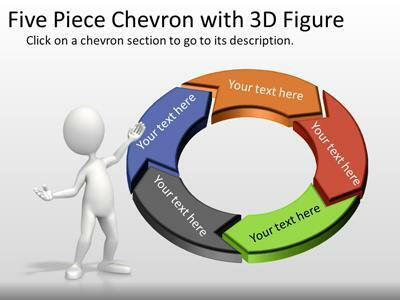 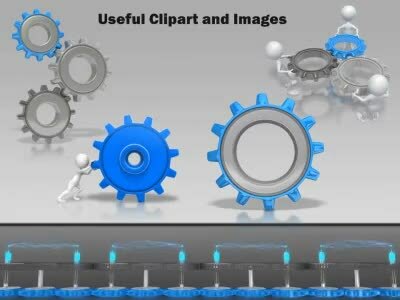 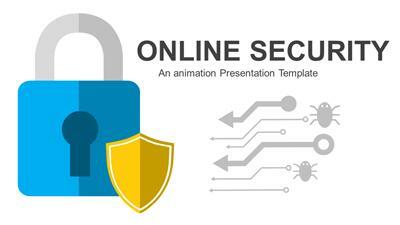 All our PowerPoint templates feature 3D clip art that is easy to remove or replace. 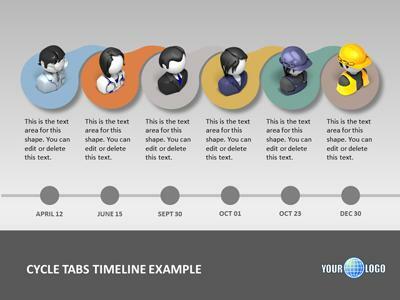 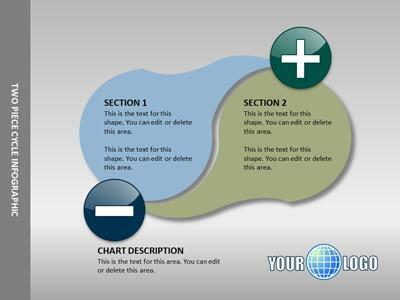 Every element in the templates can be modified, sized or removed. 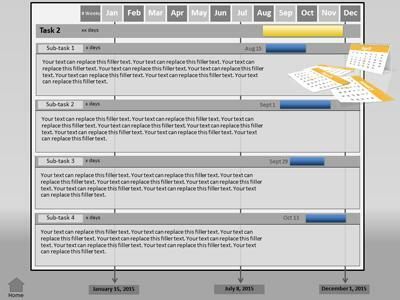 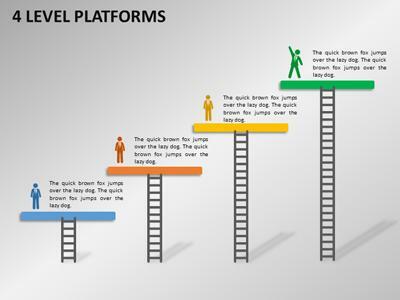 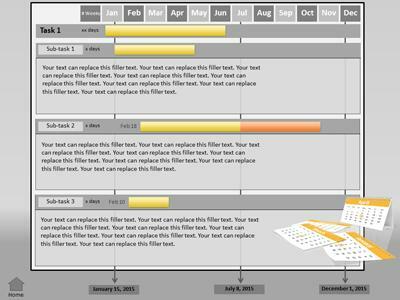 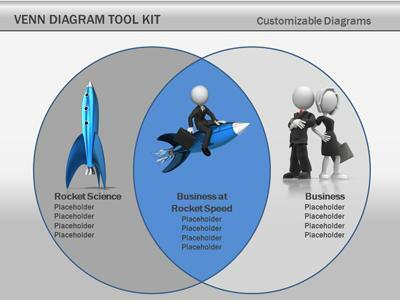 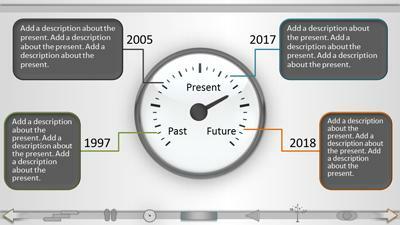 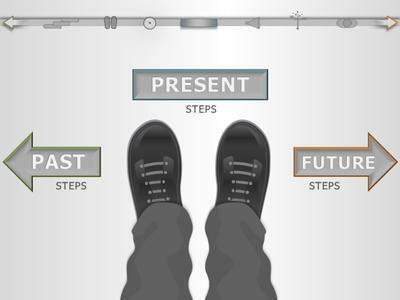 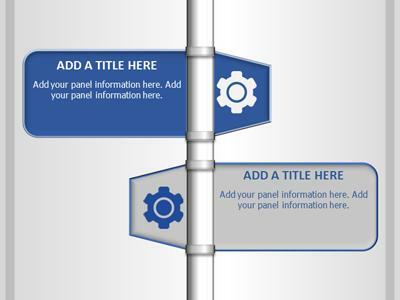 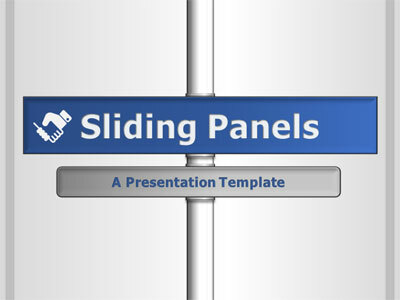 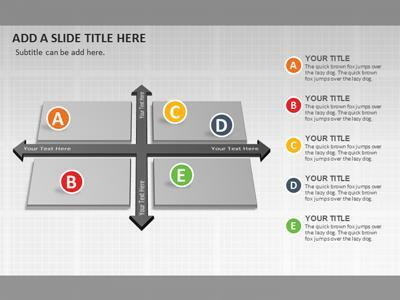 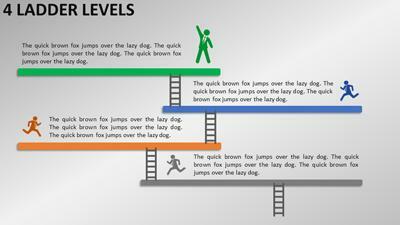 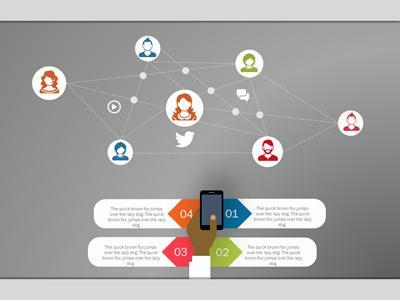 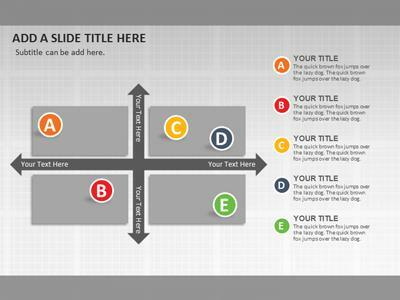 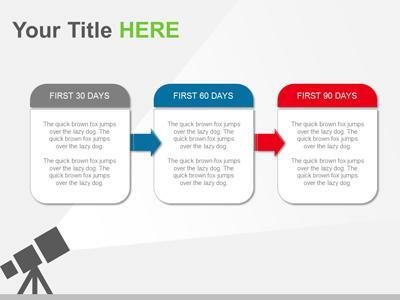 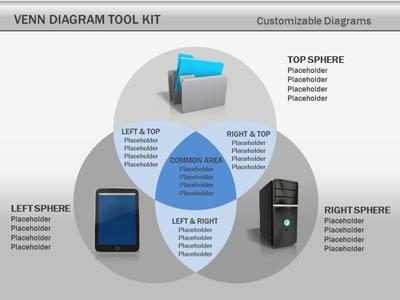 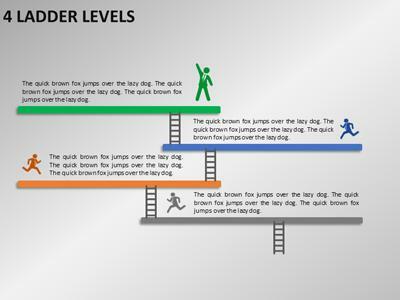 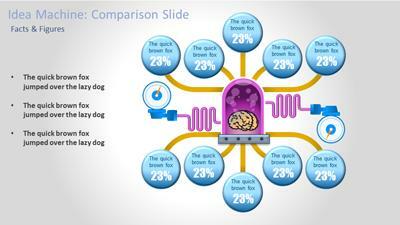 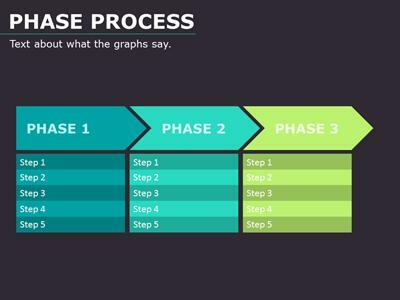 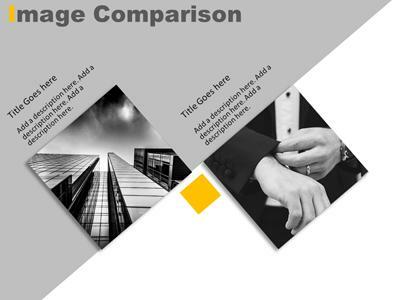 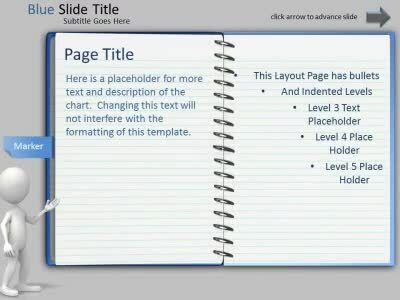 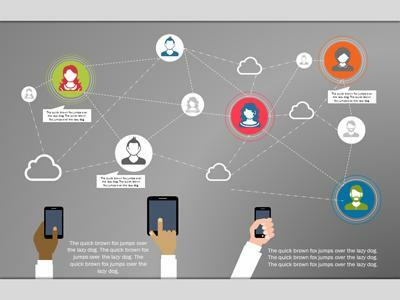 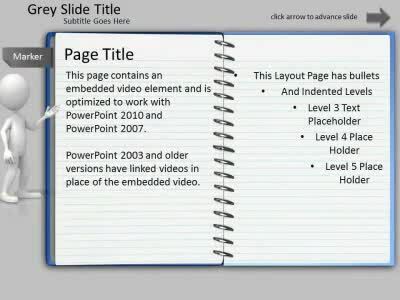 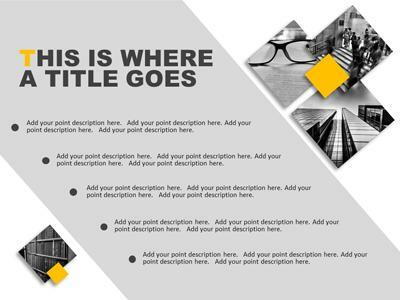 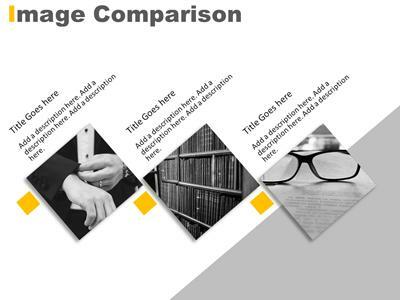 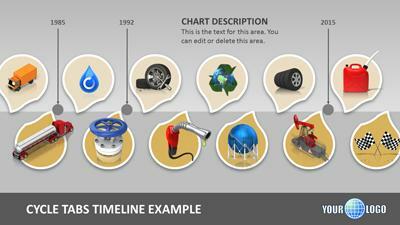 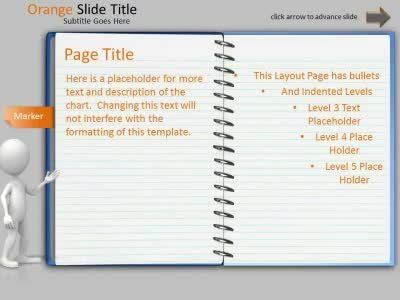 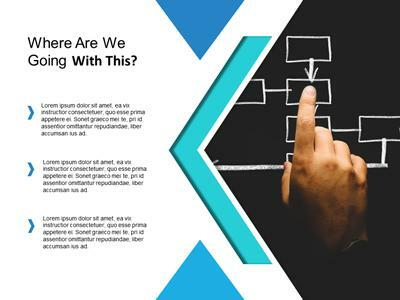 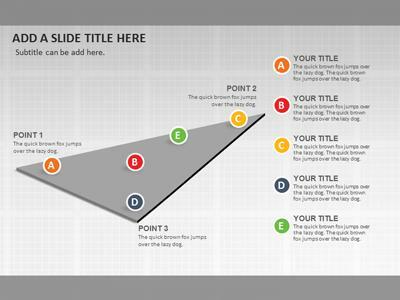 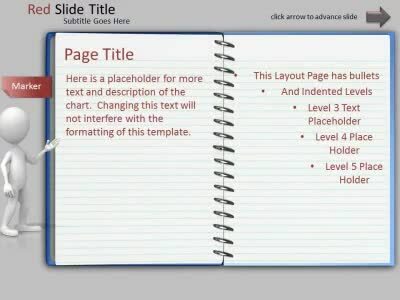 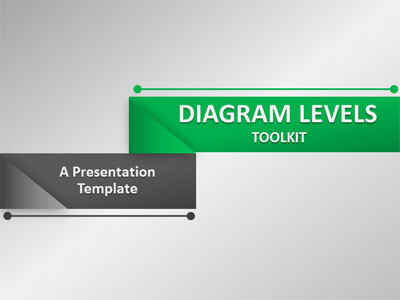 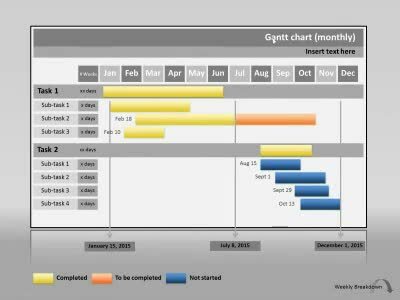 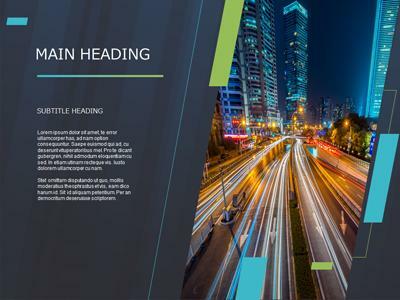 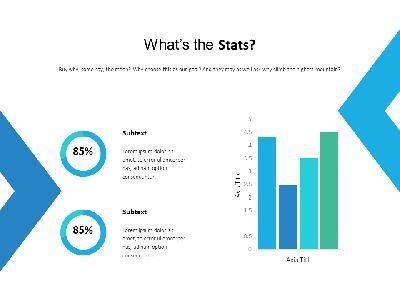 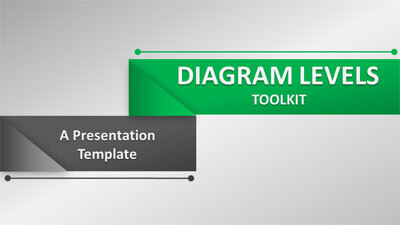 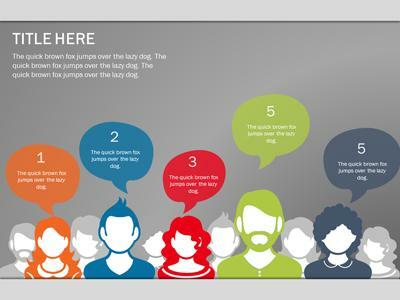 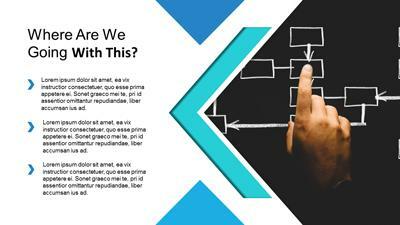 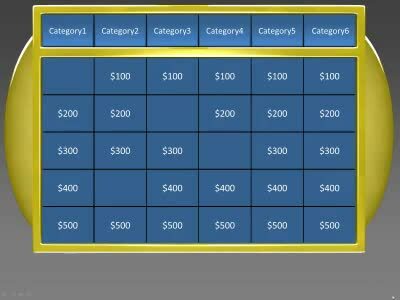 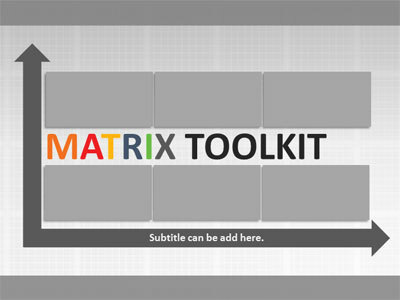 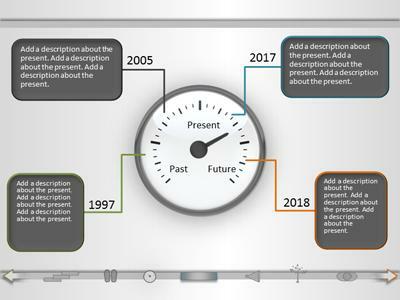 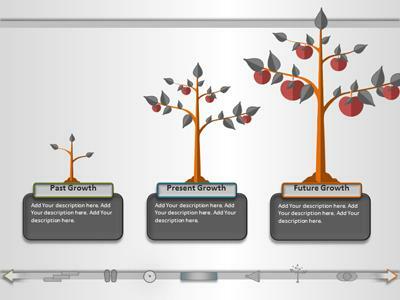 Our science and technology templates for PowerPoint contain up to 20 pre-designed slide layouts. 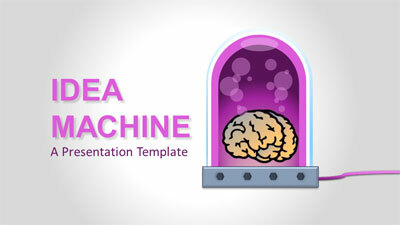 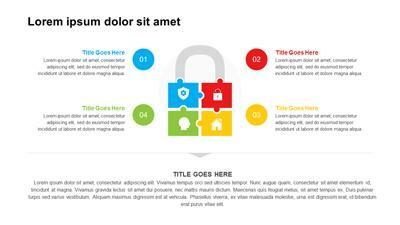 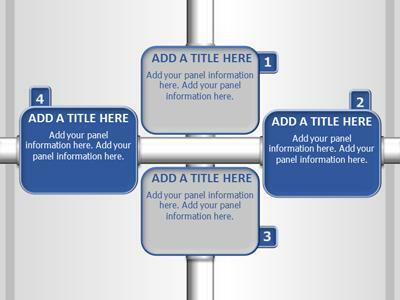 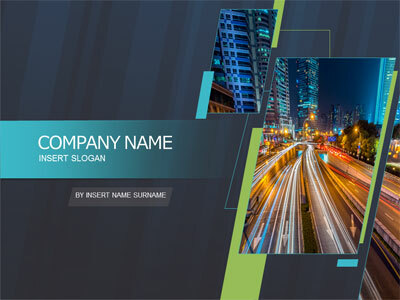 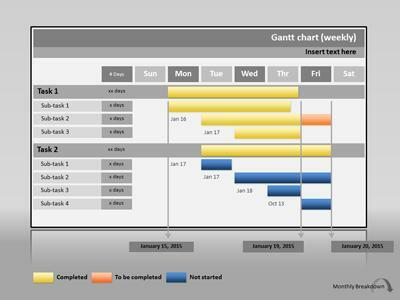 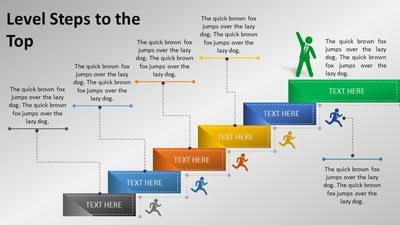 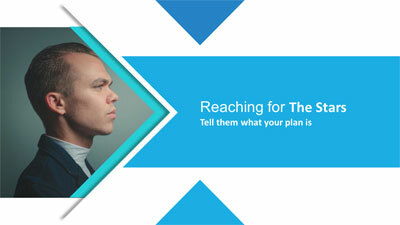 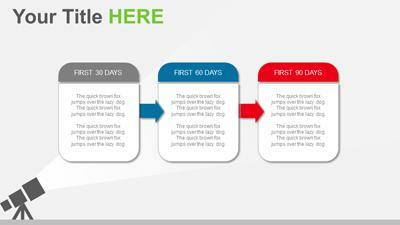 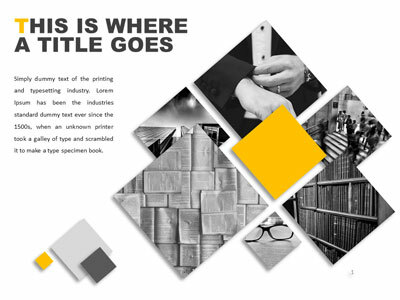 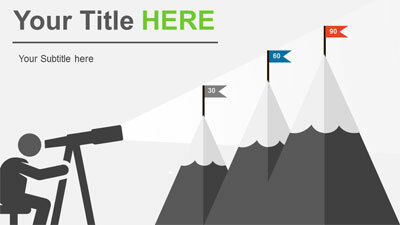 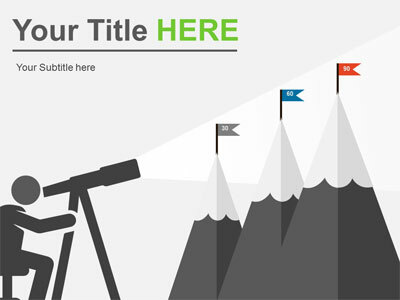 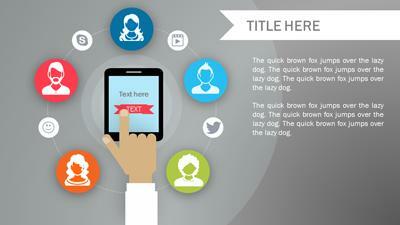 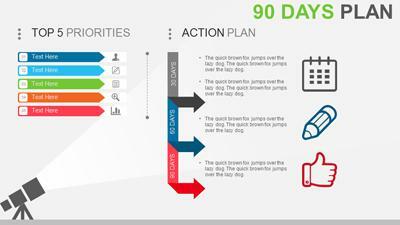 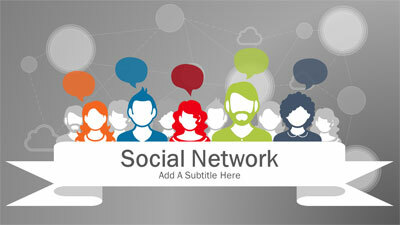 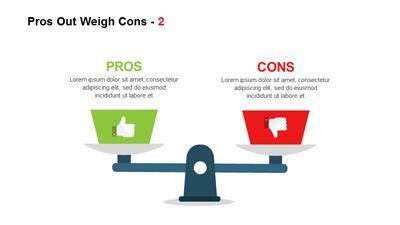 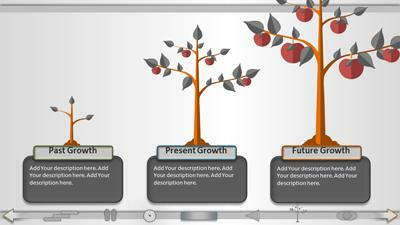 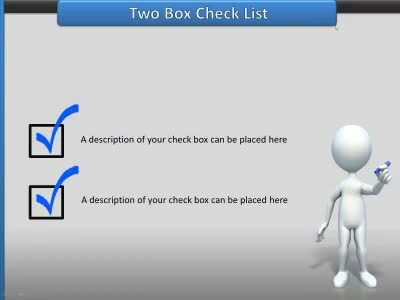 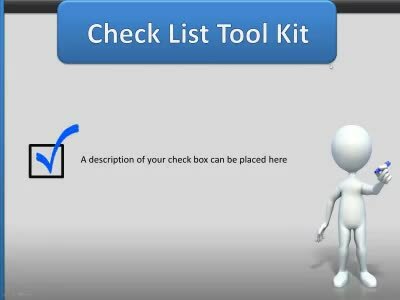 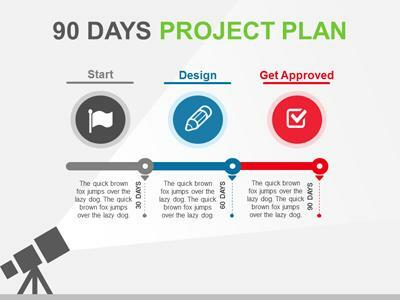 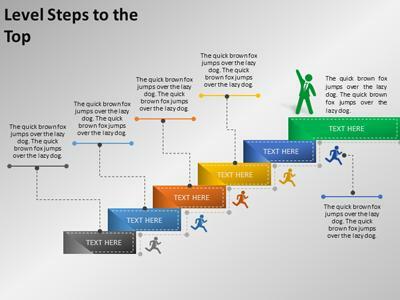 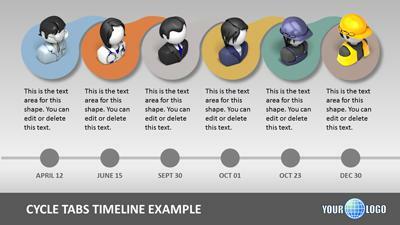 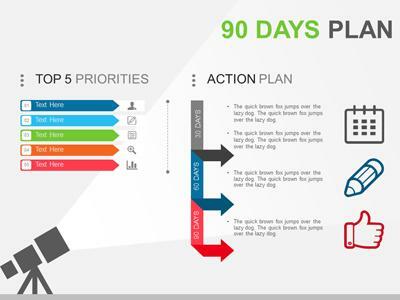 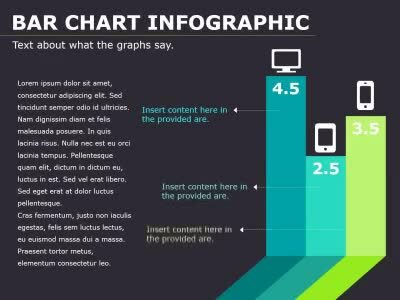 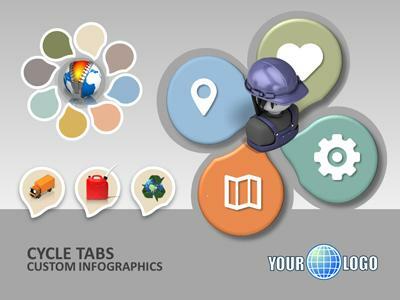 Several of the templates also include animated elements to enhance the templates options. 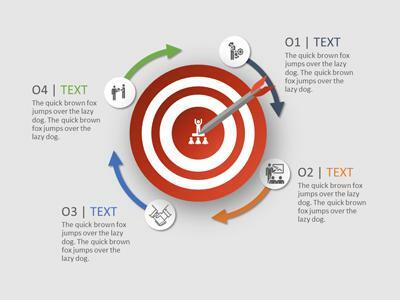 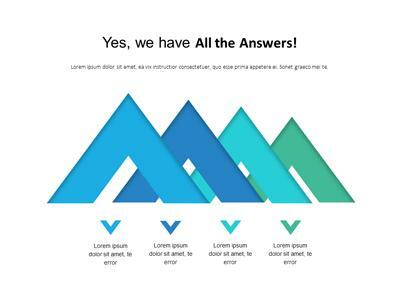 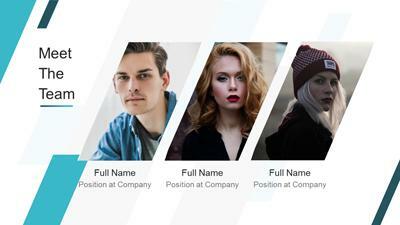 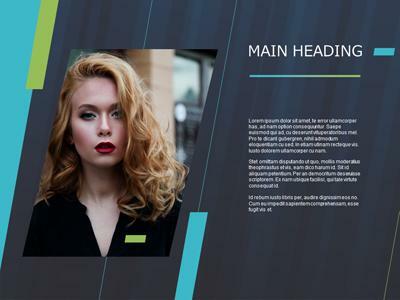 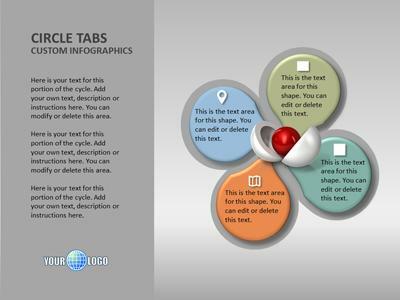 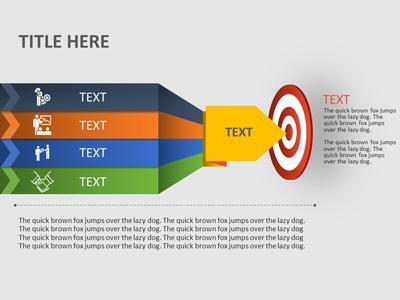 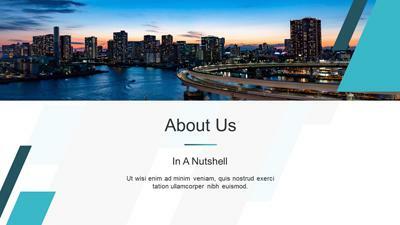 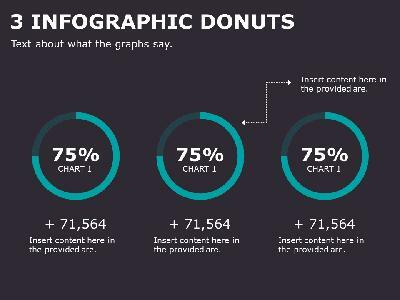 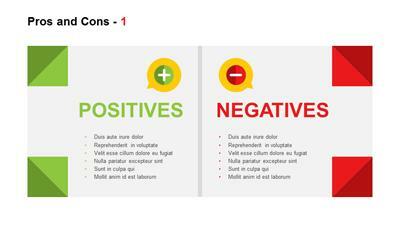 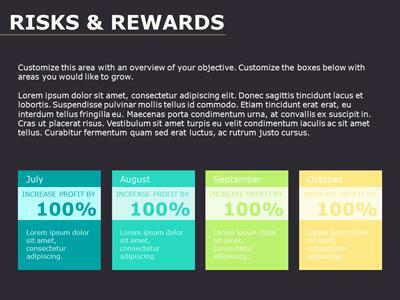 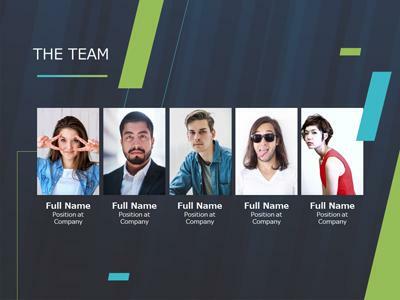 With our animated templates you can always remove the animation, or use one of the provided static layouts.